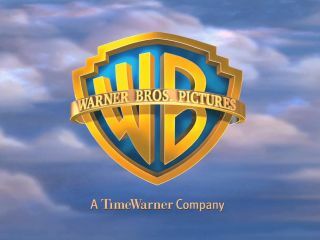 Warner Bros is trying to put a positive spin on the movie industry's piracy problems, by tracking pirates in the hope that it can change them into consumers. At the Content Protection Summit in Los Angeles, Ben Karakunnel from Warner Bros noted that Warner has been tracking P2P piracy over the last 18 months and have come up with some interesting stats. It's found that pirates do make purchases, but it is still figuring out how to make them buy Warner products. "One of the main things we're doing is looking at why they do things legitimately on certain products and not on others," said Ben Karakunnel. Other information WB has procured is that woman are more inclined to pirate TV shows and overseas piracy is on the up, with some opportune pirates creating whole subtitle tracks for ripped movies. Back in March, Warner was actively recruiting for a P2P snoop, so it looks as if this data gathering was linked to this role. While the results from Warner Bros aren't exactly scientific, it does show that the distributor is trying to figure out just how it can stem piracy and get people buying movies again before it hits crisis point like the music world.